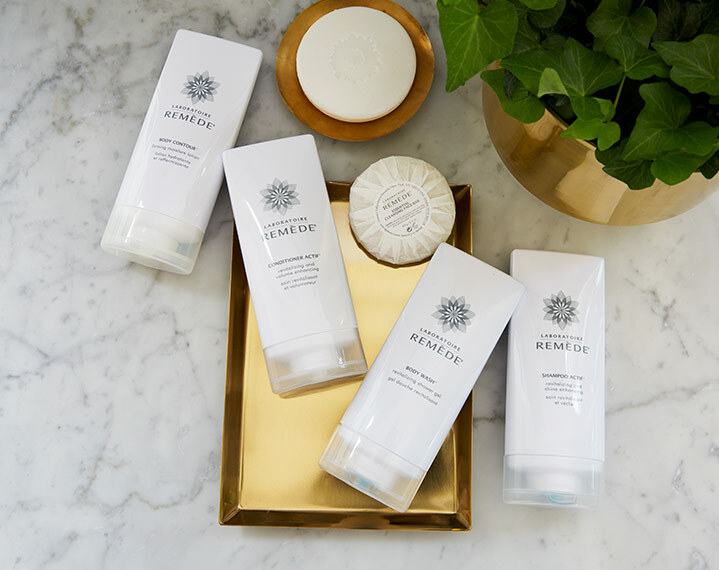 Sign Up and Save with St. Regis Room Fragrance Subscription! 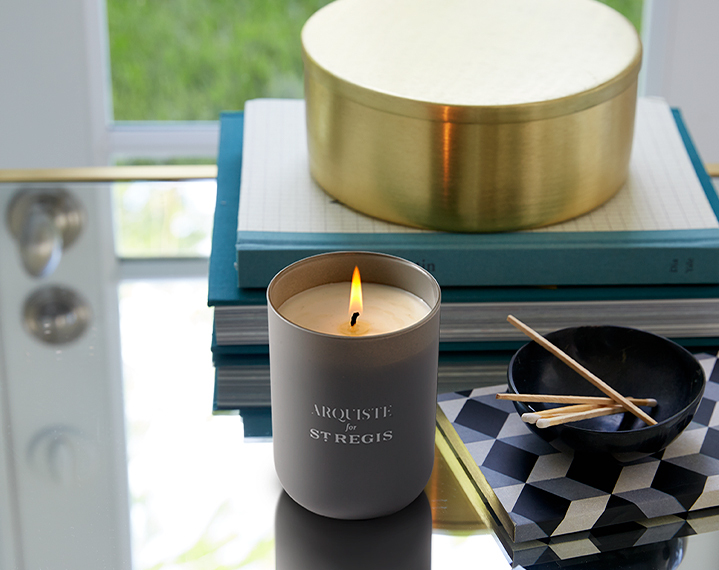 You will receive St. Regis Room Fragrance every month. You may cancel at any time. 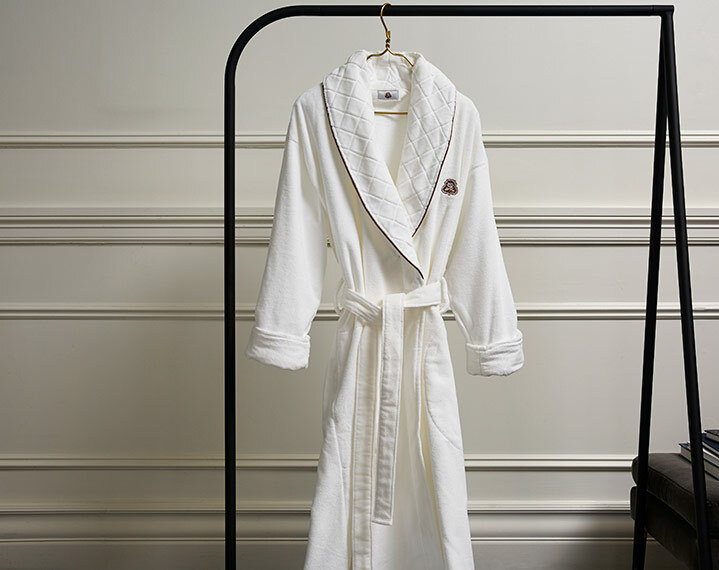 Inspired by one of the most splendid of The Mrs. Astor`s famous balls, Caroline`s Four Hundred takes its name from the 400 notable guests that represented the highest echelons of New York society. The scent captures at once the exotic woods of the ballroom; the potted palms and apple blossoms that lined the hallways; and the light crisp essence of champagne wafting through the crowds. 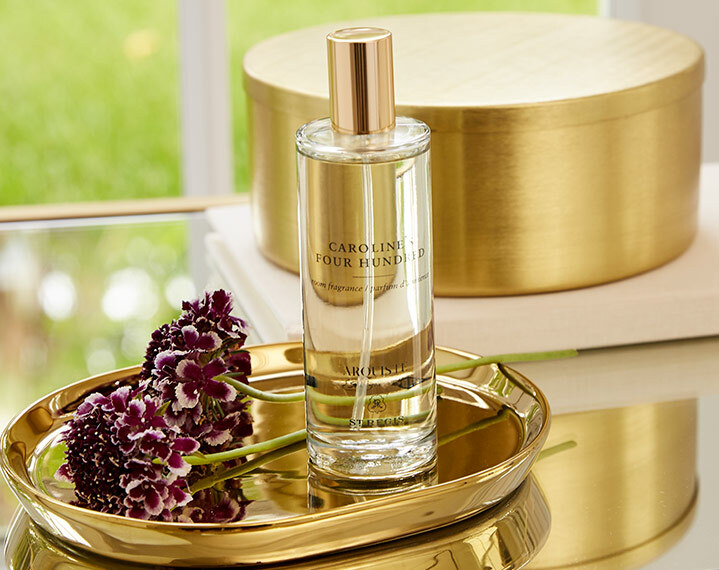 With notes of rich American Beauty roses - her favorite flower – green stems, white lilies and the delicate sweetness of quince, apple and cherry blossom, Caroline`s Four Hundred, embraces all of the blooms that adorned her ballroom on that unforgettable evening in 1900. 3.4 fl oz / 100 ml. 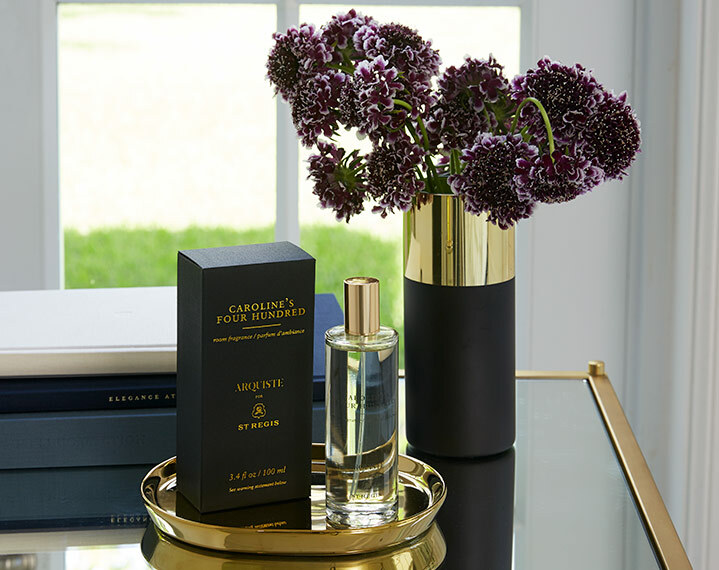 A crisp, green and floral fragrance based on the flowers used in Mrs. Caroline Astor’s famous balls.